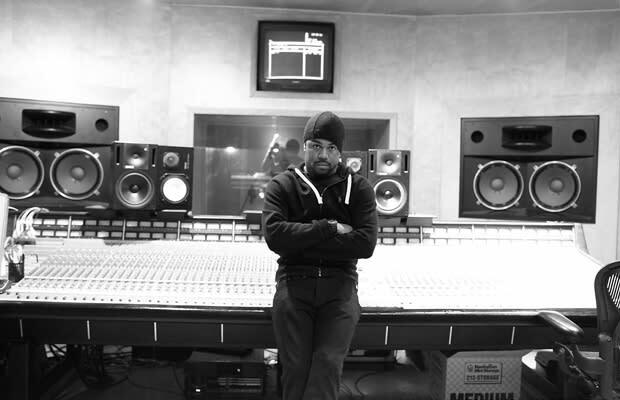 Last week, we brought you part one interview with Just Blaze where he talked about working his way up in the rap game. Today, we bring you part two of our interview where we focus on the glory days of Roc-A-Fella. Mostly because, from 2002 to 2003, dude worked out of Baseline studios and made nothing but fire. We asked Blaze about producing on Jay-Z's The Blueprint 2: The Gift and The Curse, Freeway's Philadelphia Freeway, Cam'Ron's Come Home With Me, as well as other records. Blaze didn't hold anything back as he revealed which song on Blueprint 2 was originally a Nas diss, how his relationship with Dame Dash wasn't always all good, and how Erick Sermon helped him get one of his biggest checks ever (at that time). Plus, he told us about how (at one point) he had to take Freeway's career into his hands, the lost remix to "Roc The Mic" which featured State Property and Jay-Z, and how Cam'Ron was genuinely excited to have Hov spit a verse on "Welcome To New York City." No more hand claps! JUST BLAZE!!!!! As told to Jaeki Cho (@JaekiCho).